Cox Homelife gives you the power to remotely control and monitor your smart home from anywhere. Two Cox Homelife plans are available, so you can get the features that fit your needs. Both plans are upgrade-ready, allowing you to add more features to your smart home in the future. Add Continuous Video Recording to see what's been happening at home, even on the go. Additional rates apply. $19.99/mo. offer includes new Cox Homelife Automation service plan and is available to residential customers with current subscription to one or more of Cox video, Internet and/or phone service in select Cox service areas. 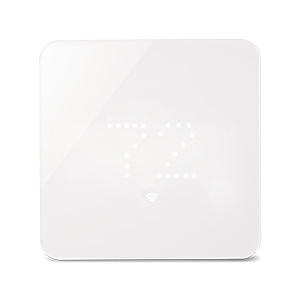 Free starter equipment kit (1 Door/Window Sensor, 1 Smart LED Light Bulb, and 1 HD Camera) and hub device are included with paid install and qualifying credit; additional equipment fees may be extra. Certain advertised features may require Homelife Security & Automation service plan and additional equipment purchase. Offer expires 07/01/2019 . Standard install fee ($25.00) applies for most installations. Installation included at no additional charge with qualifying bundles. Cox Homelife Automation service plan is not a monitored home security system and includes home automation services only; Cox Homelife Security & Automation service plan required for professional monitoring services for intrusion, smoke/fire and related system components. A high-speed Internet connection is required for either service and is not included in price. Applicable monthly service charges, installation, additional equipment, taxes, trip charges and other fees may apply. Rate subject to increase if any prerequisite service is downgraded or canceled. All prices and packages are subject to change. Subject to credit approval. Other restrictions may apply. 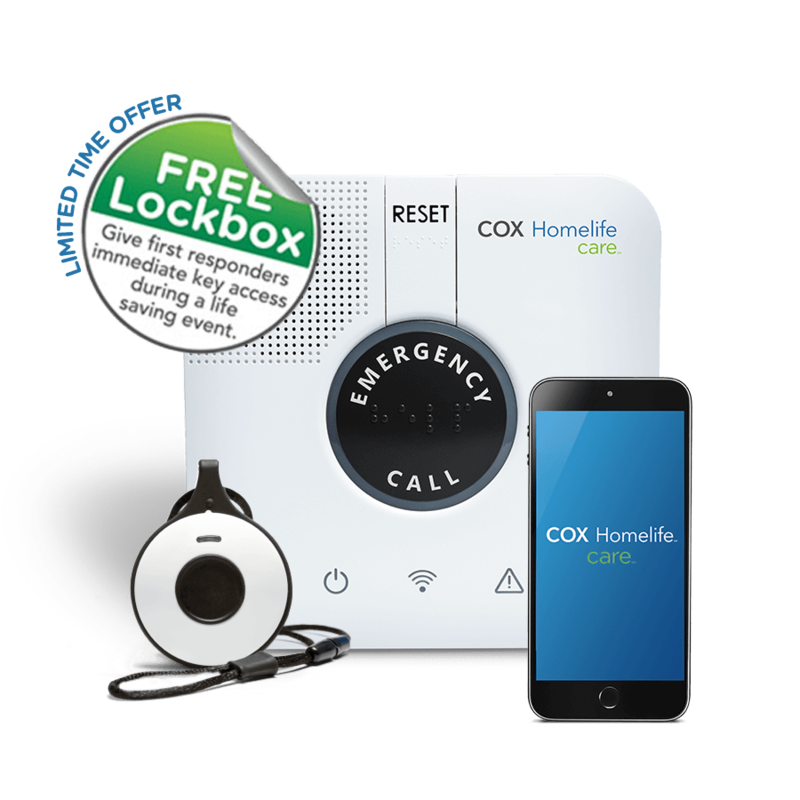 Cox Homelife service provided by Cox Advanced Services: Arizona, LLC - ALARM License No. 18141-0, ROC License No. 310876; Arkansas, LLC - License No. E 2014 0026/CMPY.0002278; California, LLC-Alarm License #7196 & Contractor's License #992992; Connecticut, LLC-License #N/A; Florida, LLC-License No. EF20001232; Georgia, LLC-License: Bryan David Melancon #LVU406595; Idaho, LLC 024933; Iowa, LLC- License #C121646 & AC268; Louisiana, LLC-License F 2006; Nebraska, LLC-License #26512; Nevada, LLC dba Cox Homelife - License #78331; Ohio, LLC-License #53-18-1671; Oklahoma, LLC-License #2002; Rhode Island, LLC-License #9314; Kansas, LLC - Topeka License No. 109 & Wichita License No. 2015-36492; and, Virginia, , LLC-DCJS License #11-7776; DPOR License # 2705164725. ©2018 Cox Communications, Inc. All rights reserved. Detects motion inside your home. Pet safe - no false alarms. $44.99/mo. offer includes new Cox Homelife Security & Automation service plan for residential customers with new or current subscription to one or more of Cox video, Internet and/or phone service in select Cox service areas. Standalone plans (Cox Homelife Security & Automation - $54/99/mo.) are also available. 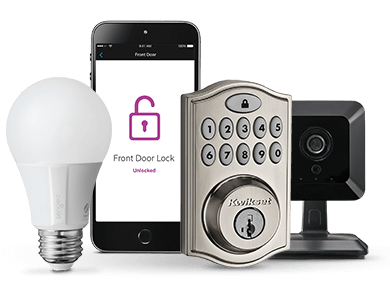 Choice of base equipment kit (Preferred - 2 window/door sensors, 1 motion sensor, and 1 HD camera) or credit toward equipment purchase (Homelife Security & Automation - $250) included with 2-year service agreement. Unused equipment credit may not be redeemed or applied to other charges. Early termination fees apply with 2-year agreement. Activation fee ($49.99) applies. Standard install fee ($50.00) applies for most installations, rate may vary for nonstandard installs. A high-speed Internet connection is required and is not included in price. Touchscreen equipment is also required. $4.00/month rental fee applies. Touchscreen remains property of Cox and must be returned to Cox upon terminations of service to avoid additional charges. Continuous Video Recording requires Preferred service plan. Additional equipment, taxes, trip charges and other fees may apply. All prices and packages are subject to change. Subject to credit approval. Other restrictions may apply. Local ordinances may require an alarm user permit or external lock box. Las Vegas customers will incur an additional monthly verified response fee (currently $4.00/mo.). Enjoy bundle discounts when you combine Homelife with other Cox services like Internet & TV! *Note: Most promotional prices cannot be combined with promotional prices for other services. The regular rate for this service may apply if another promotional service is added to your cart. Offer expires 07/01/2019 and is available to new residential customers in Cox service areas. Offer is only available for new subscriptions to Cox Contour TV, Internet Preferred 100 and Cox Homelife service. Bundle rate increases $20/month for months 13-24. Equipment fees extra. After promotion period, regular rates apply. Prices exclude additional equipment charges, inside wiring fees, additional outlets, taxes, surcharges (including video Broadcast Surcharge ($10.00/mo.) and Regional Sports Surcharge ($9.00/mo., depending on Cox market)) and other fees. Not all services and features available everywhere. A credit check and/or deposit may be required. Offer not combinable with other product offers. Online orders only. Other restrictions may apply. *Note: Most promotional prices cannot be combined with promotional prices for other services. The regular rate for this service may apply if another promotional service is added to your cart. Offer expires 07/01/2019 and is available to new residential customers in Cox service areas. Offer is only available for new subscriptions to Cox Contour TV, Internet service, Cox Homelife and Voice Premier. Bundle rate increases $20/month for months 13-24. After promotion period, regular rates apply. Prices exclude additional equipment charges, inside wiring fees, additional outlets, taxes, surcharges (including video Broadcast Surcharge ($10.00/mo.) and Regional Sports Surcharge ($9.00/mo., depending on Cox market)) and other fees. Not all services and features available everywhere. A credit check and/or deposit may be required. Offer not combinable with other product offers. Online orders only. Other restrictions may apply. All Cox Homelife systems are upgrade-ready, making it easy to add more convenience and security at any time. There's no rental fees - you own the equipment! Delivers crisp, high-definition video. Features night-vision and a motion sensor. 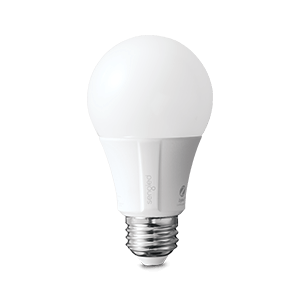 Turns any light or lamp into a smart light. On/off and dimming functions. Alerts the system when a door or window has been opened. 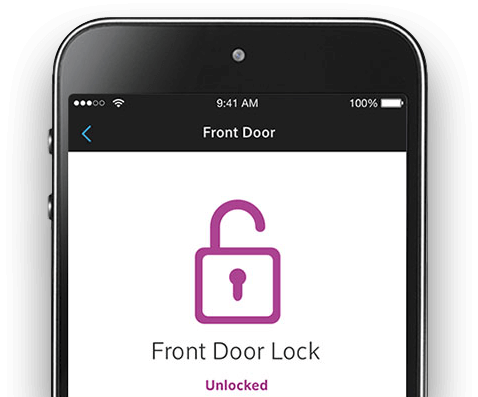 Remotely lock and unlock doors, plus check status. Supports code-based entry. 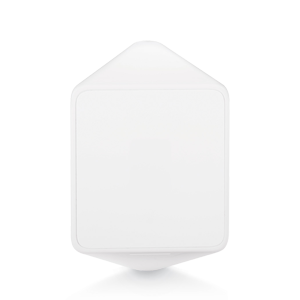 Detects movement inside your home. Pet-safe to prevent false alarms. 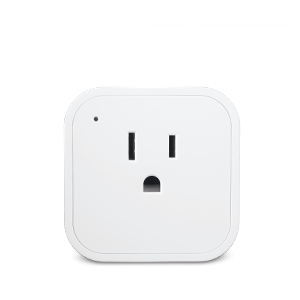 Provides remote on/off switching of small appliances like coffee pots. 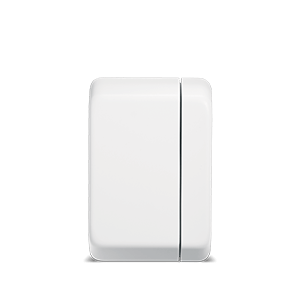 Saves energy when you're away, and lets you stay comfortable wirelessly. Control your entire system at home from this full-color touchscreen panel. 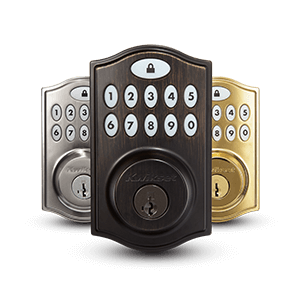 Conveniently arm and disarm the alarm system from any in-home location. 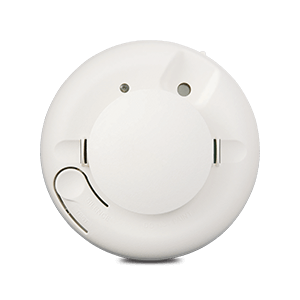 Alerts the system and sounds an alarm when smoke or fire is detected in the home. 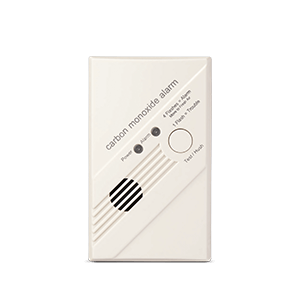 Sounds an alarm if poisonous Carbon Monoxide gas is detected. 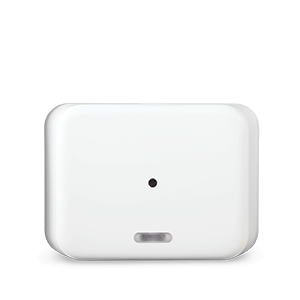 Alerts the system when the sound of a broken window or glass door is detected. 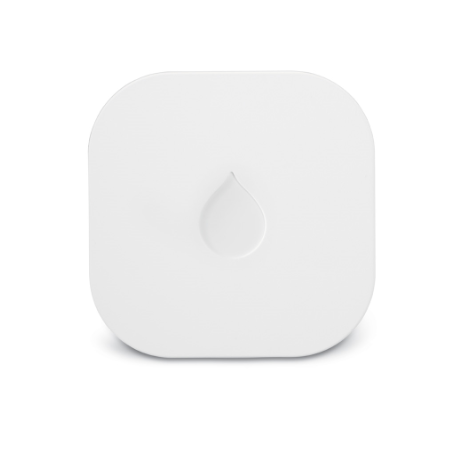 Alerts you immediately if a water leak or flood is detected within the home. Display security signs and window decals as an extra visual deterrent. Skilled Cox security technicians will seamlessly integrate your new Homelife system into your home, help you customize your settings, and ensure you are 100% satisfied before they leave. Get FREE Professional Installation when you purchase select Cox Homelife bundles! Compare Homelife features, and select the plan you'd like. You'll be able to customize your plan during checkout. If additional info is needed, a Homelife specialist may contact you to verify details. On your preferred installation day, an expert Homelife technician will arrive at your home to install and configure your new Homelife system just the way you want it! Have questions, or need advice on the best Homelife option for you? Check out our frequently asked questions below, or give us a call and speak to a Homelife specialist today! Request a no-obligation appointment with a Homelife consultant to create the perfect system for your home. How do you control Cox Homelife features? 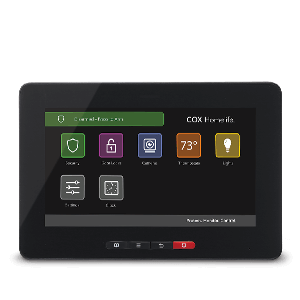 The Cox Homelife mobile app and Touchscreen Control Panel (Security package) make it easy to control all your Homelife devices and services whether you’re at home or away. Through the Cox Homelife mobile app, you can set your alarm system, view camera feeds, and control all your connected devices from virtually anywhere. You can download the Homelife mobile app free from your Apple or Google Play app store. 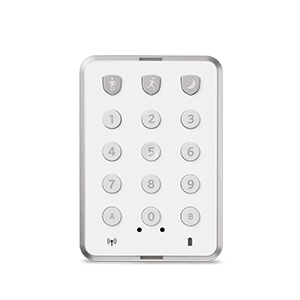 Homelife Security customers can also use their Homelife Touchscreen Control Panel to set their alarm system, communicate with emergency response teams, view video feeds, and monitor and control their connected devices. Can I give mobile app access to everyone in the home? Yes, the Homelife mobile app can be used by anyone in the home who has been given your Homelife username and password. There is no limit to the amount of mobile devices or tablets you can use to monitor and control your Homelife system. What are the monitoring options of Cox Homelife? Cox Homelife Security & Automation service plan offers 24/7 professionally monitored security from an award-winning UL-listed CSAA Five Diamond certified monitoring center. Cox Homelife Automation service plan is not a monitored home security system and includes home automation services only; Cox Homelife Security & Automation service plan required for professional monitoring services for intrusion, smoke/fire and related system components. What kind of home automation devices are available with Cox Homelife? Cox Homelife offers a variety of smart devices that can be connected to your Homelife system including HD Cameras, Smart Door Locks, Smart LED Light Bulbs, Smart Plugs, and more. All Homelife devices can be easily and conveniently controlled from the Homelife mobile app, no matter where you are. Visit [cox.com/shophomelife] to see all the smart devices Homelife has to offer. How does the Cox Homelife camera feature work and does it record video? 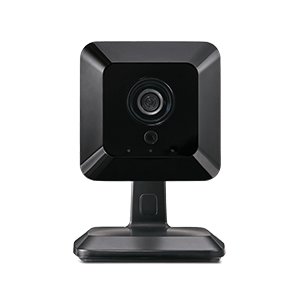 Cox Homelife cameras allow you to monitor your home from virtually anywhere, anytime. With Homelife cameras, you can view live video clips, take pictures, and set Rules to record video when system events occur, such as the front door opening or when your alarm status changes. You can also have pictures and video clips emailed to you directly whenever Rules or other system events are activated. Any pictures or video clips you capture can be viewed via the Homelife mobile app and saved directly to your device. How does Cox Homelife work and is my privacy safe? Cox Homelife Security relies on a private, secure Local Area Network (LAN) and ZigBee technology to monitor and control all your Homelife services and devices. Each Homelife Security system is equipped with a unique Homelife security router, which uses your home WiFi to create a unique LAN for your Homelife system. Every Homelife device you have in your home will connect to your Homelife network. This extra layer of security is designed to keep your devices safe and secure from outside interference and intrusion. What are the benefits of having my Homelife system professionally installed? Every Homelife customer has their system professionally installed by one of our trusted, expert technicians. Timely, respectful of your home, and offering world-class workmanship, Homelife technicians are there to ensure your installation experience is quick and easy. 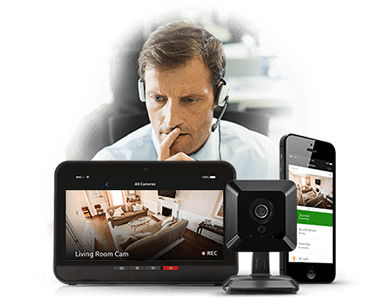 Your technician will also provide a complete walkthrough of your Homelife system so that you know exactly what you’re getting, how your Homelife system works, and how you can use Homelife to make your home safer, smarter and more efficient. A professionally monitored medical alert system designed to immediately provide help in the event of an emergency. The Homelife Care wearable pendant connects to a mobile app, providing peace of mind to seniors and caregivers with alerts and notifications, in an emergency situation. *Offer expires 07/01/19. $19.99/mo. offer includes new Cox Homelife Automation service plan and $44.99/mo. 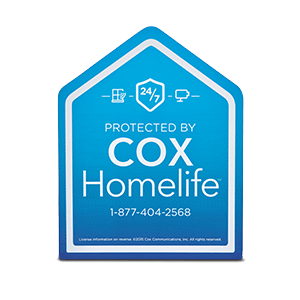 offer includes new Cox Homelife Security & Automation service plan for residential customers with new or current subscription to one or more of Cox video, Internet and/or phone service in select Cox service areas. The Service Agreement lets you guarantee the regular rates on Cox TV, Internet and Homelife services for 2 years. The rates for your services will not increase above the Service Agreement rate when you agree to keep your main services (TV, Internet and/or Homelife) for the 2 years. What's covered and not covered: The Service Agreement is offered on TV, Internet and Homelife services plus their features, such as a premium channel or voice mail. The Service Agreement does not apply to charges for equipment (such as a receiver or modem), per use items (like a movie rental) and fees for non-services (like taxes and surcharges) which may change. Automation service plan includes base equipment kit (1 Door/Window Sensor, 1 Smart LED Light Bulb, 1 HD Camera) and hub device with qualifying credit. Security & Automation service plan includes choice of base equipment kit (2 Door/Window Sensors, 1 Motion Sensor, and 1 HD Camera) or $250 credit toward equipment purchase with 2-year service agreement. Unused equipment credit may not be redeemed or applied to other charges. Early termination fees apply with 2-year agreement. Activation fee ($49.99) applies with Security & Automation. Standard install fee (Automation - $25.00; Security & Automation - $50.00) applies for most installations; rate may vary for nonstandard installs. Installation included at no additional charge with qualifying bundles. A high-speed Internet connection is required and is not included in price. Security & Automation service plan requires Touchscreen Control Panel and is not included. $4.00/month rental fee applies. Touchscreen equipment remains property of Cox and must be returned to Cox upon terminations of service to avoid additional charges. Cox Homelife Automation service plan is not a monitored home security system and includes home automation services only; Cox Homelife Security & Automation service plan required for professional monitoring services for intrusion, smoke/fire and related system components. Additional equipment, taxes, trip charges and other fees may apply. All prices and packages are subject to change. Subject to credit approval. Other restrictions may apply. Local ordinances may require an alarm user permit or external lock box. Las Vegas customers will incur an additional monthly verified response fee (currently $4.00/mo.) See Cox Homelife service details. See important information in the Residential Customer Service Agreement for full coverage details. See Annual Notice information for related information and your privacy rights as a Cox customer. For all Cox Communication policies regarding our services and business practices visit www.cox.com/aboutus/policies.html.